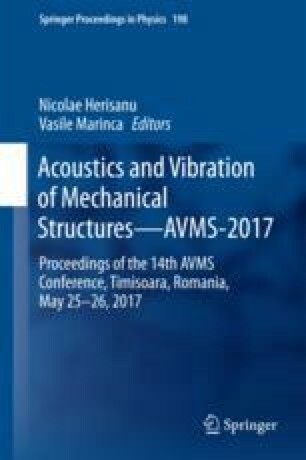 The present paper is aimed to improve the compaction technology using rheological models for describing soil response parameters under impact loading of vibrating rollers. The technological parameters during the compaction are influenced by rheological characteristics of compacted soils. In contrast, the soil parameters depend on the parameters and operation procedures of compaction equipments. Due to insufficient or inappropriate soil compaction demonstrated in practice, that can cause severe failures of road layers, a particular attention of vibro-compaction process and interaction of surfaces with compactors is given to rheological properties of deformed strata closely connected to the nature of the force action applied. Based on experimental data, the Voigt-Kelvin and Maxwell rheological models were applied to predict the effect of dynamic action under known conditions on granular soils behavior during compaction process. The dynamic ground response is expressed in terms of displacement amplitude of vibrating roller and force amplitude transmitted and for each rheological model the influence of increasing ground stiffness on the parametric values is shown. The end results can be used to optimize the compaction technology, in order to increase the structural capacity of road layers and quality of engineering works. A part of the present work was made possible by financial support of Ministry of Research and Innovation in the framework of the National Research Programme (CONSUS) and some of the data were collected from several experimental testing performed during applied research work.